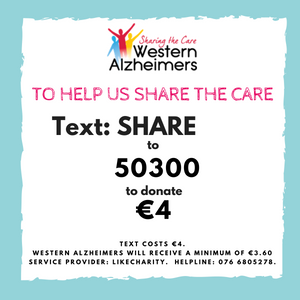 On Friday 21st September it is World Alzheimers Day. 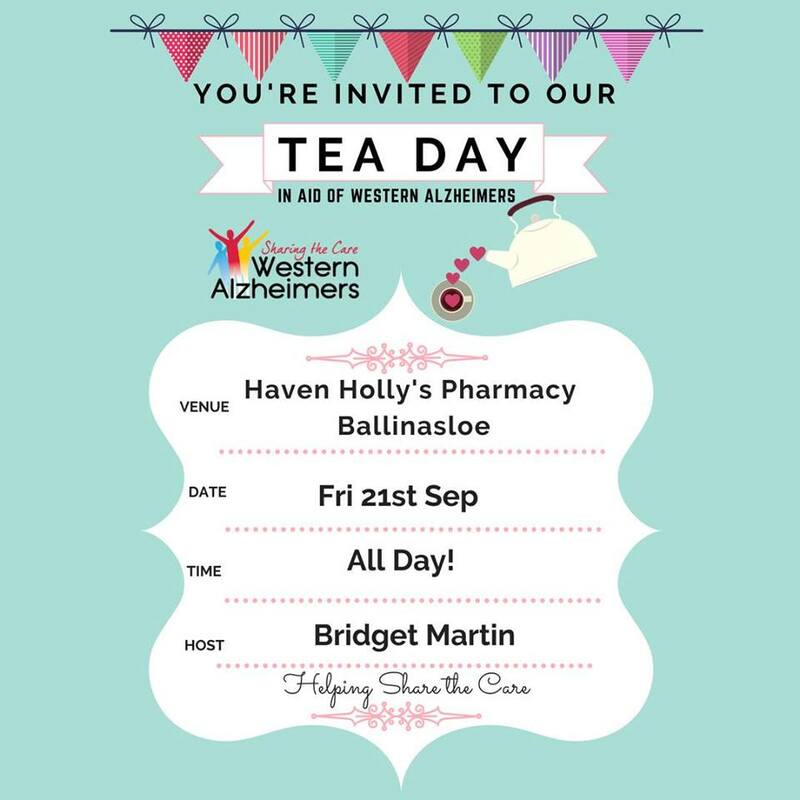 Please support Bridget Martin and friends as they host a Tea Day in aid of Western Alzheimers in Haven Holly’s Pharmacy in Ballinasloe. 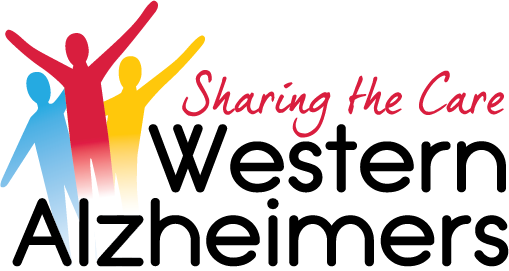 All welcome, come and enjoy tea, coffee & treats.